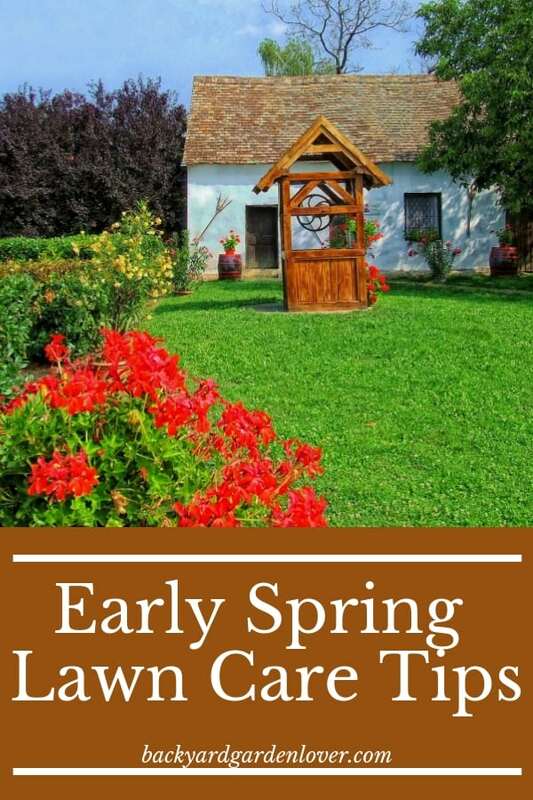 Early spring lawn care is an important step in maintaining a healthy lawn year-round. After the winter months have passed and the lawn returns to life, it’s time to rake, get rid of weeds and test the soil to ensure it has a healthy pH level. For the most part, spring lawn care is the same for both cool and warm season grasses, with the exception of fertilization. When spring rolls around, it’s important to let the lawn come out of dormancy before attempting to administer any care. The best advice is to be patient while soil and air temperatures slowly begin to warm. Allowing the grass to turn green before raking, mowing or aerating keeps it from getting compacted and allows new shoots to grow. When the lawn is ready, give it a good raking, even if you already did it in the fall. First, it removes thatch, the layer of organic matter on the surface of the soil, allowing air and water to better circulate, creating stronger root systems. Secondly, raking provides an opportunity to assess the lawn’s condition, namely identifying dead spots and areas that have become compacted. Lawn care experts advise that too much fertilizer isn’t a good thing. If cool season grasses were fertilized before slipping into winter dormancy, then they most likely will not have to be fertilized in spring. Warm season grasses, on the other hand, may benefit from a light fertilization. Spring is a good time of year to get rid of persistent weeds, especially if you didn’t do so in the fall. 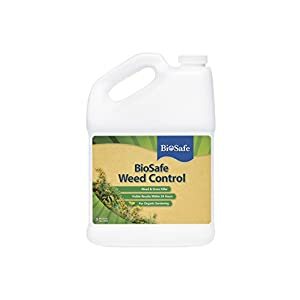 Apply; a natural herbicide to weed prone areas, or pull young weeds by hand before their root systems become established. Getting rid of weeds in the lawn before they go to seed is a good line of defense against them setting seeds and invading your lawn. 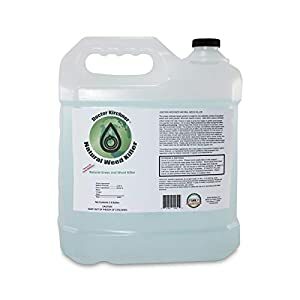 Natural Weed Killer Made with Ocean Water and Commercial Food Grade Vinegar Pet Friendly (2.5 Gallon) BioSafe Weed Control Concentrate – 1 Gallon – Non-Selective Herbicidal Soap – Weed Killer – OMRI Listed – Organic – EPA Registered. Safe for People, Pets and the Environment. Good care includes keeping the soil under the grass healthy. Long, cold winters can wreak havoc on the pH levels in soil. Lawns with a low pH level are highly acidic, making it hard for grass roots to absorb nutrients and inhibiting their growth. Spring is the perfect time to test the pH levels with a test from the home improvement store. Now, this might not help you this year, but it’s good to remember it at the end of the summer. 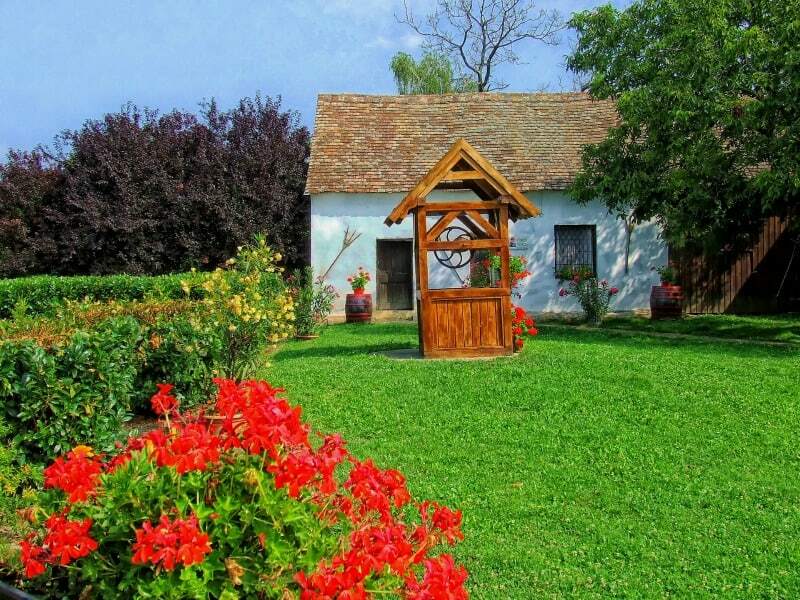 Experts agree that the best lawn care begins in fall. Before grass goes dormant for the winter, it should be allowed to grow 1 to 2 inches longer than normal, be dosed with fertilizer and raked thoroughly. These steps provide the lawn with oxygen and nutrients to sustain itself throughout the winter and set it up to begin growing healthy and strong come spring.